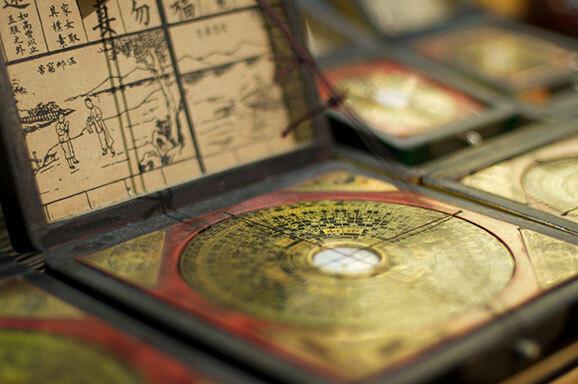 With a reliance on the Earth’s magnetic field, true feng shui would drive a demand for consumer compasses. Smart phones would be outfitted with sensors. walking a few feet to the right or left in such a home would drastically change the relative alignments of the structures within. descend regularly to houses expecting children, ensuring the proper environment. “Energetic” layouts would be on every bachelor’s mind. The DMV would get a radical overhaul to reduce the stress within its walls. corner to candy stores. Prisons would be opposite police stations. superstitious practice” after the People’s Republic of China was founded in 1949. Yes, what could be more absurd? Kyle Hill is a science writer who specializes in finding the secret science in your favorite fandom. He writes for the Scientific American Blog Network at his blog, But Not Simpler. Hill also contributes to Slate, Wired, Nature Education, Popular Science, and io9. He manages Nature Education's Student Voices blog, is a contributor to Al Jazeera America’s science show TechKnow, and you can follow him on Twitter under @Sci_Phile.